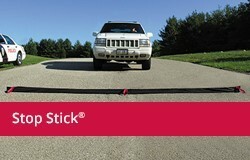 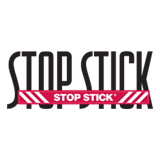 “Hit of the Month” is Stop Stick, Ltd. program to recognize truly outstanding performance results coming from the successful deployment of Stop Stick® Tire Deflation Device in ending pursuits. 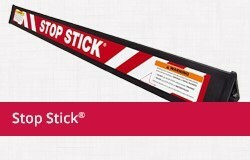 Every month hundreds of reports are received from across the country documenting successful deployments of Stop Sticks®. 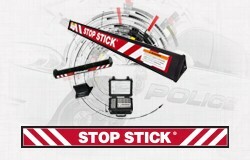 These reports detail stories of exceptional police work and proper deployment of the Stop Stick® Tire Deflation Device to safely bring pursuits to an end. 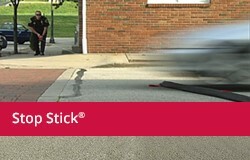 Below are the departments who were nominated from the hundreds of submissions, and the ones who have been selected as the “Hit of the Month”.